I discovered your blog through Bernice's Naki blog, and I am so glad I did. I've been reading some of your older post, riveting. 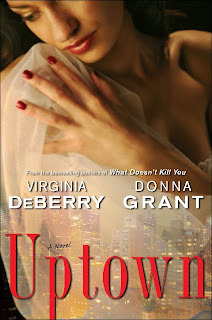 I can't wait to read to read "Uptown."